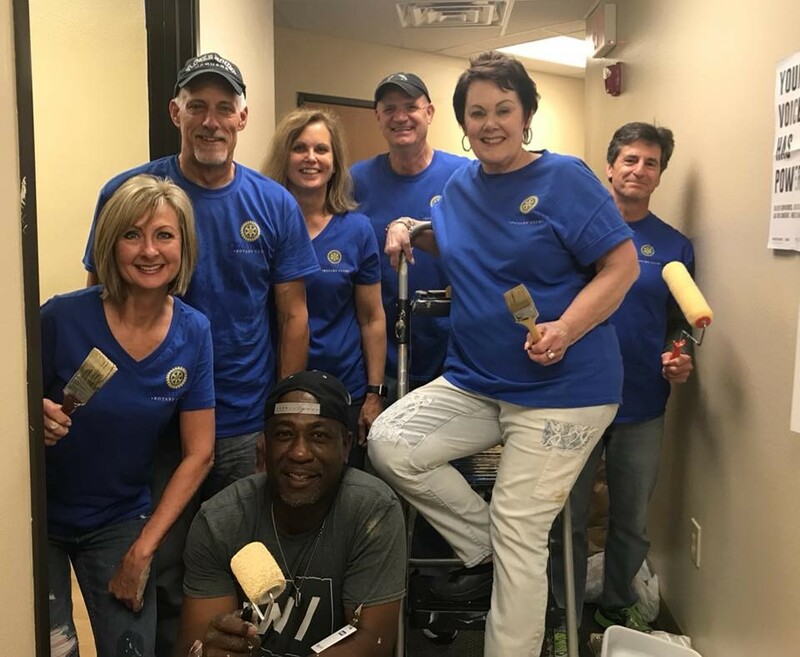 Most of the members of the 109-member club got involved in at least one and often several of the 10 projects available. 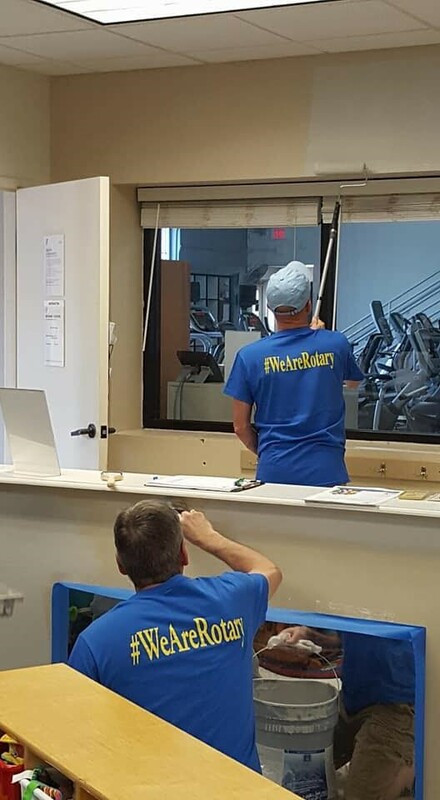 Members repaired fences and installed shelving inside the storage facility at an animal rescue shelter, painted rooms at the local YMCA, stuffed more than 2,000 Easter eggs for an egg hunt for children with disabilities, volunteered at an egg hunt for the young children of families in crisis and homelessness, and much more. 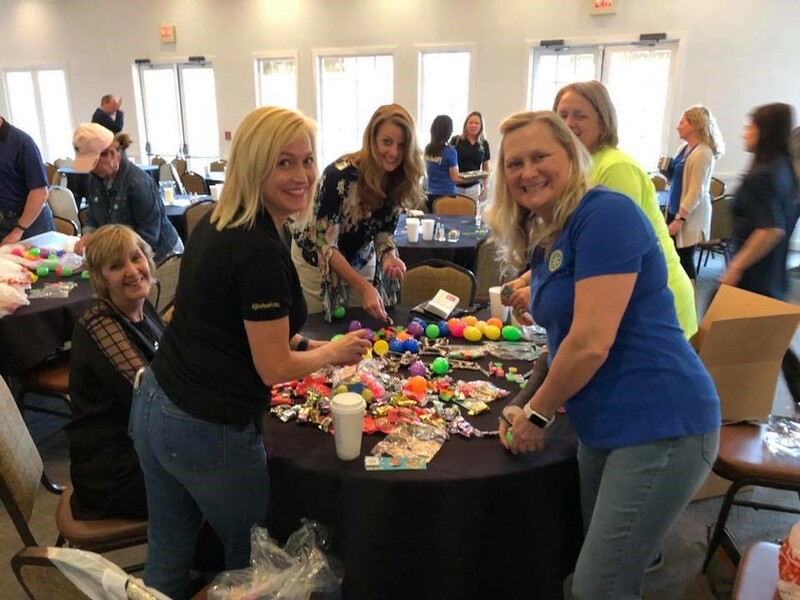 The largest RAD project was volunteering for the Children's Advocacy Center for Denton County Annual Gala. 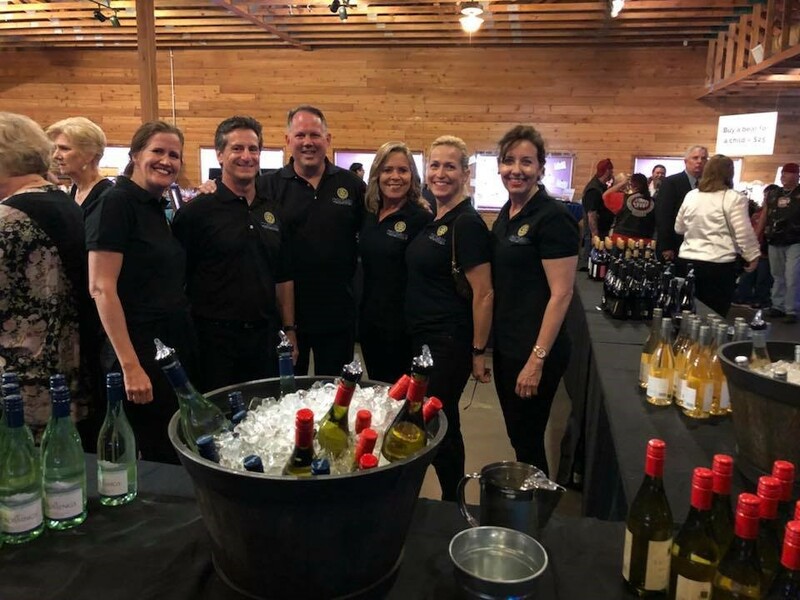 From s etting up to serving wine, helping with checkout, passing hors d'oeuvres, and purchasing tables, this group served with a generous smile and willing hearts. 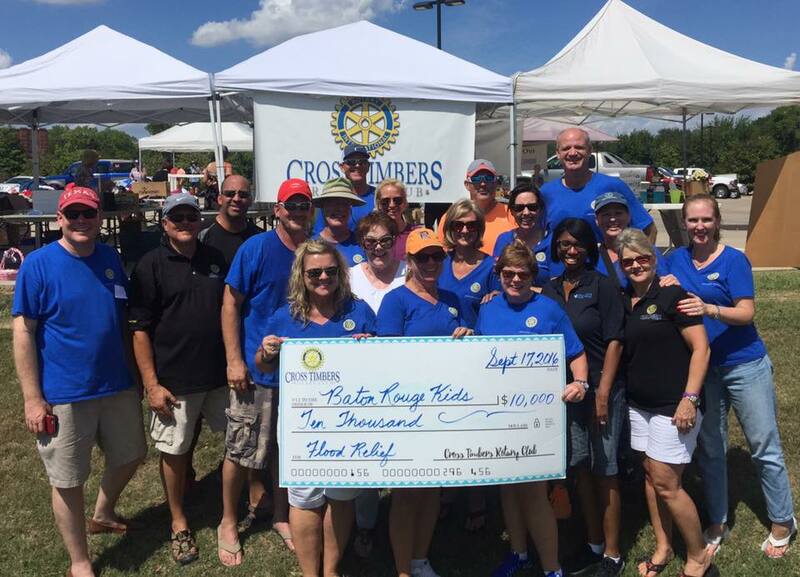 The Cross Timbers Rotary Club was chartered in August of 2015 with 62 members and has grown to 109 thus far. 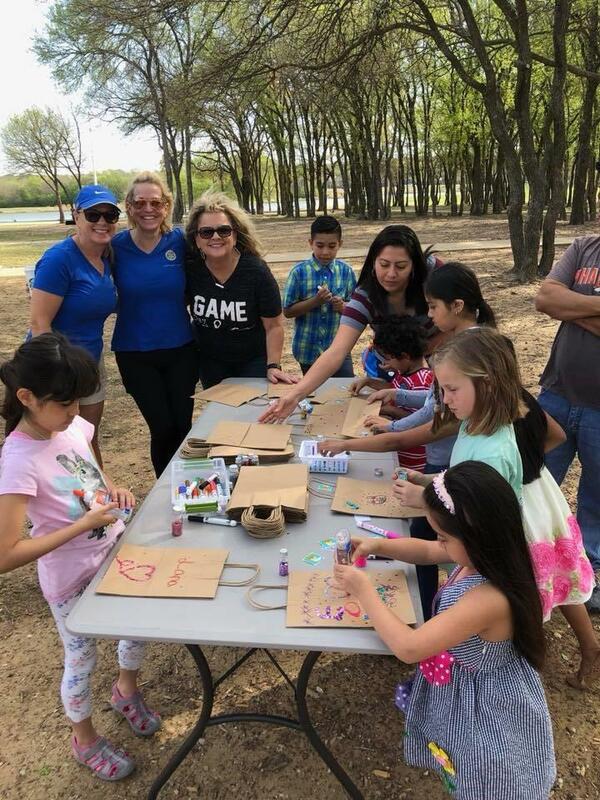 The club represents the communities of Argyle, Bartonville, Copper Canyon, Double Oak, Flower Mound, Highland Village, Lantana and Lewisville.